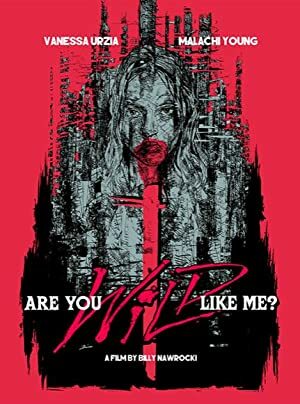 Movie Title: Are You Wild Like Me? A redneck goes missing in the woods. His brother, and a friend, are convinced he was attacked by a grizzly bear.